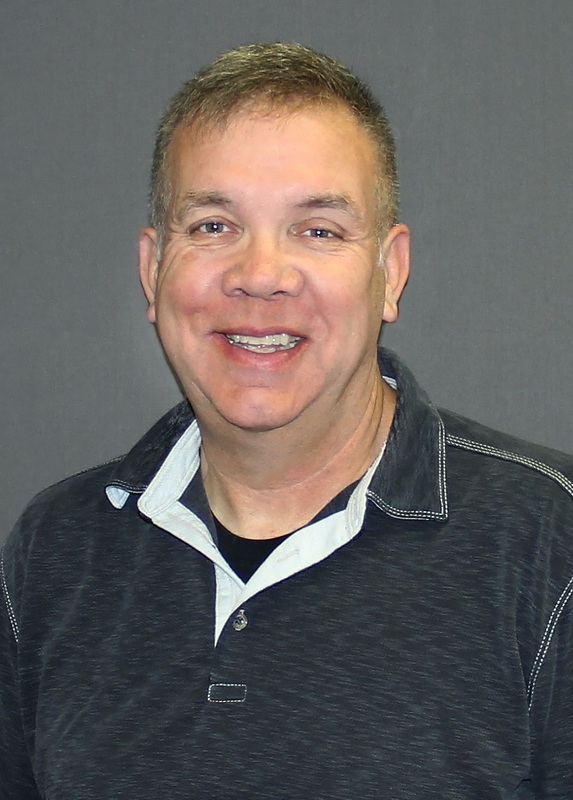 Green Bay, Wis. – Ken Etringer, an experienced logistics professional whose background also includes more than two decades of military service, has joined H.J. Martin and Son as a warehouse logistics specialist. In that position he will assist with general warehouse operations, along with inventory management. Etringer spent the past 12 years working in logistics, primarily with Worthington Industries in Chilton, Wis. He has directed up to 75 union employees, supervised quality control, oversaw inventory and managed regulation compliance, among his career duties. A 24-year veteran of the United States Marine Corps (1977-2000), Etringer served in infantry units and worked as a drill instructor, achieving the rank of First Sergeant. His military service includes time as an instructor at the Marine Corps Senior Leadership Academy in Okinawa, Japan. Etringer is a 1977 graduate of Bay View High School in Milwaukee.